Such a high quality piece of clothing! In love with this sweater and can't wait to wear it everywhere! 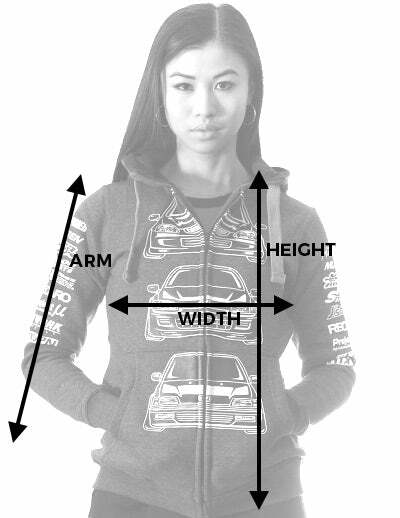 I have ordered a lot of tuner gear and your clothing is best quality. I will be ordering more.